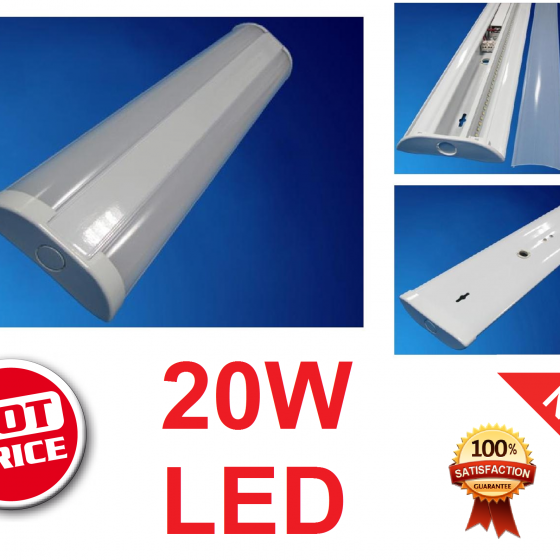 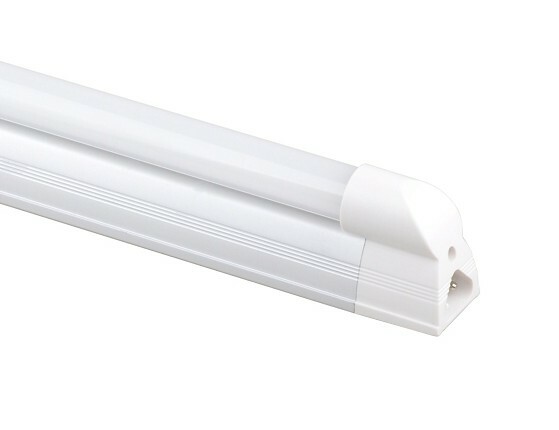 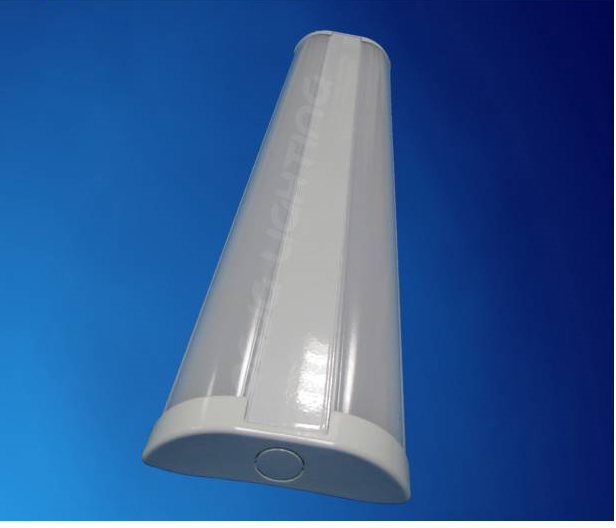 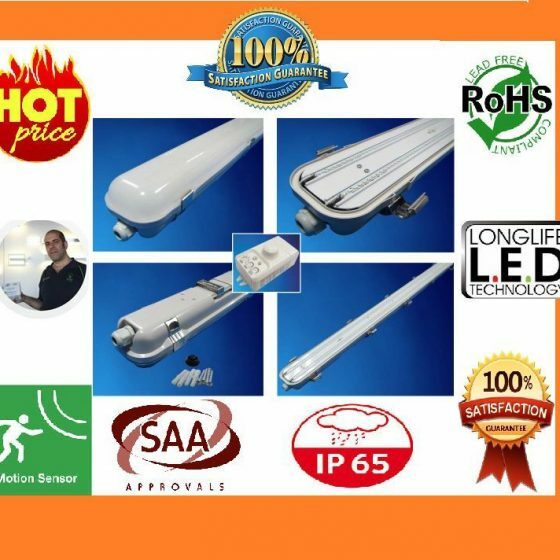 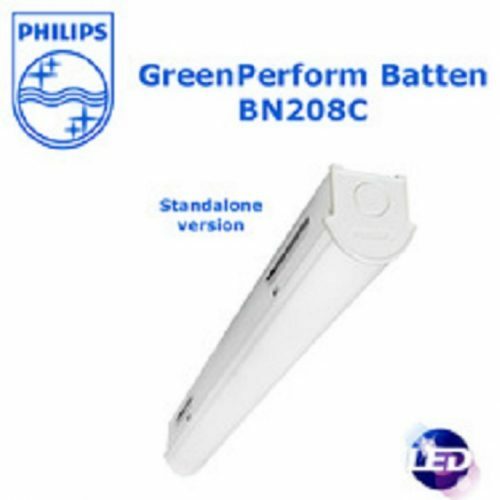 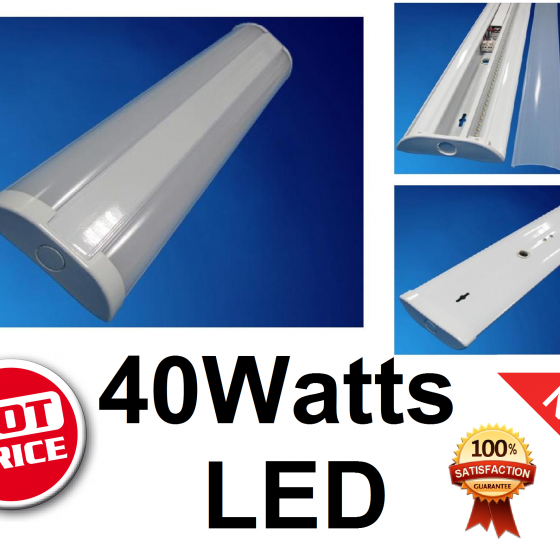 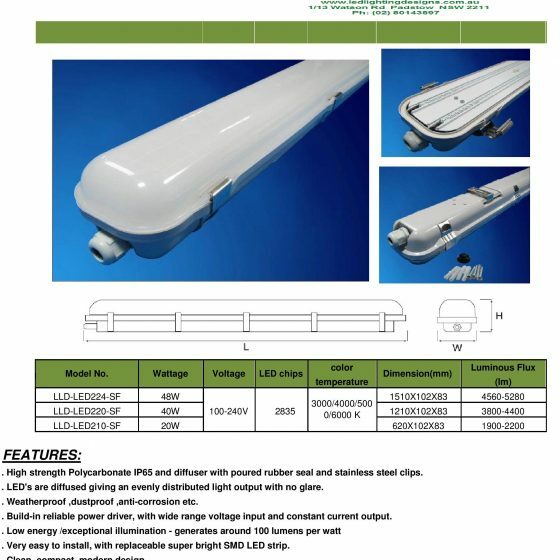 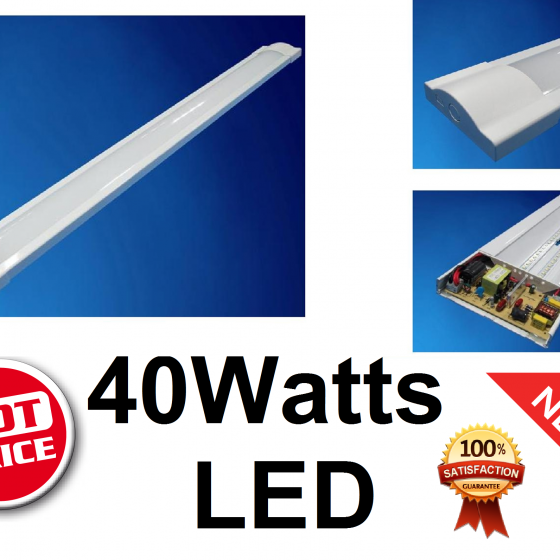 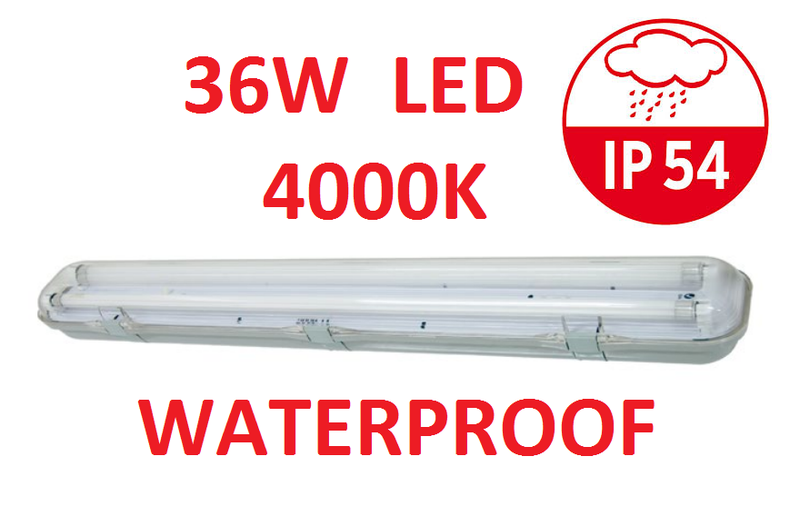 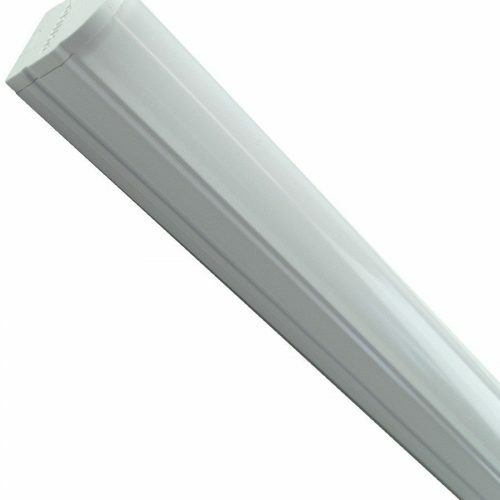 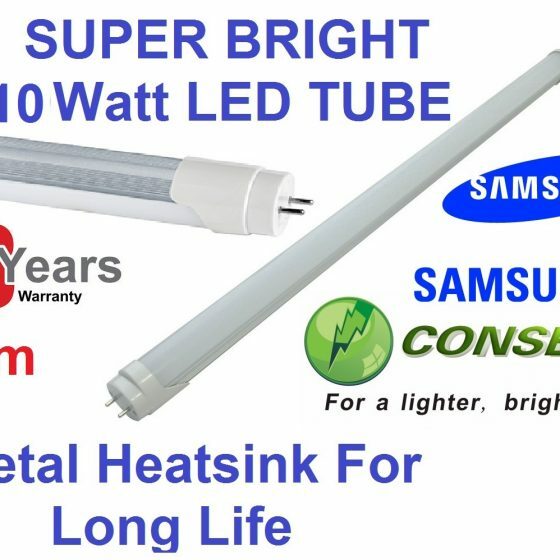 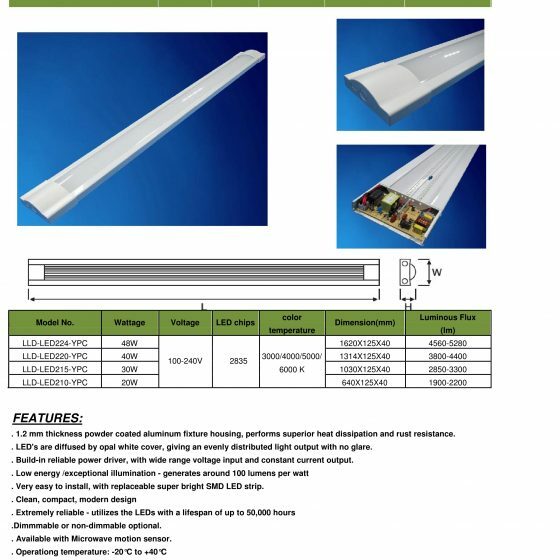 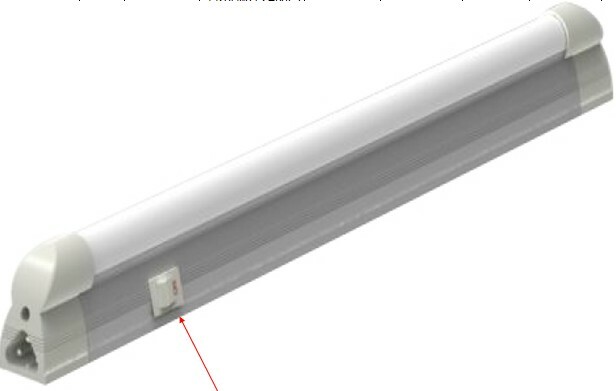 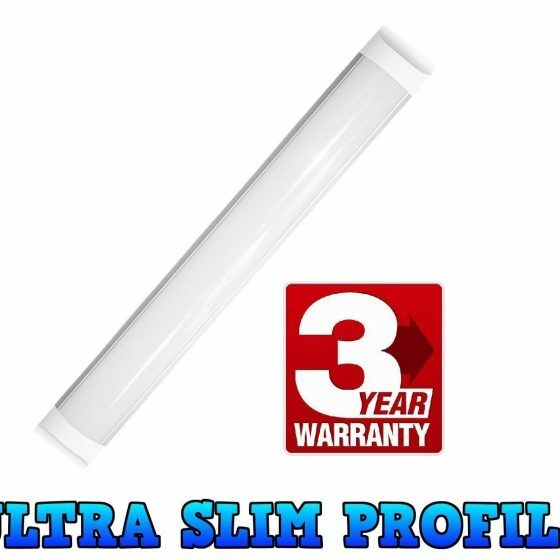 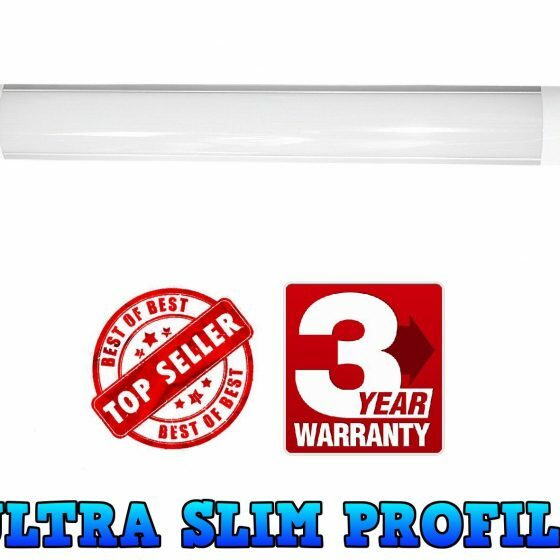 LED replacement for Fluorescent tubes. 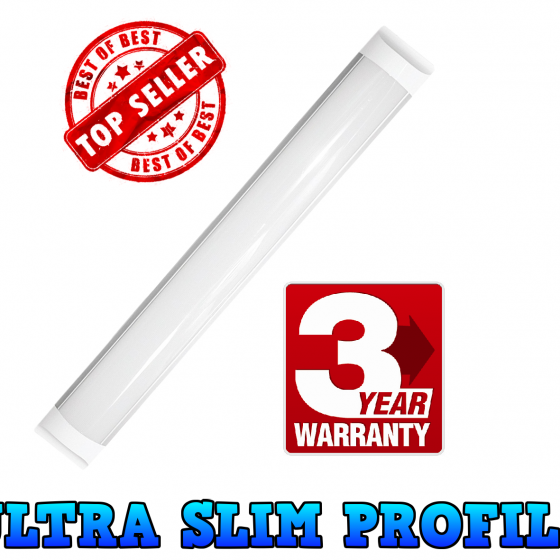 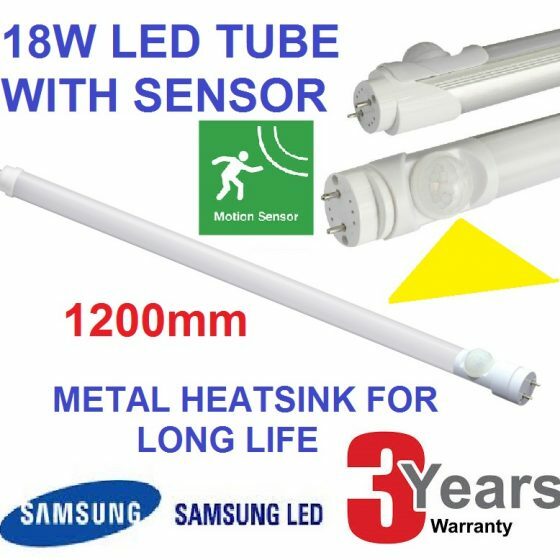 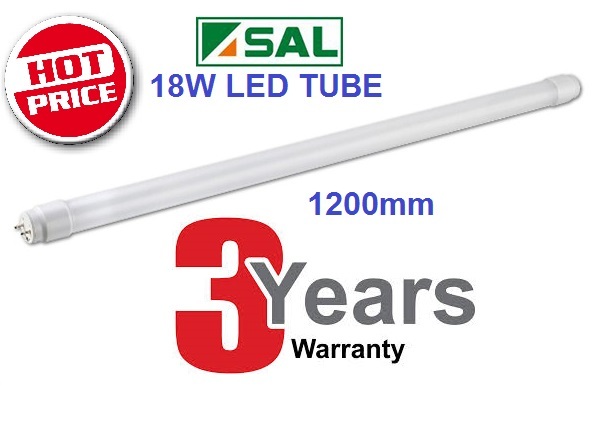 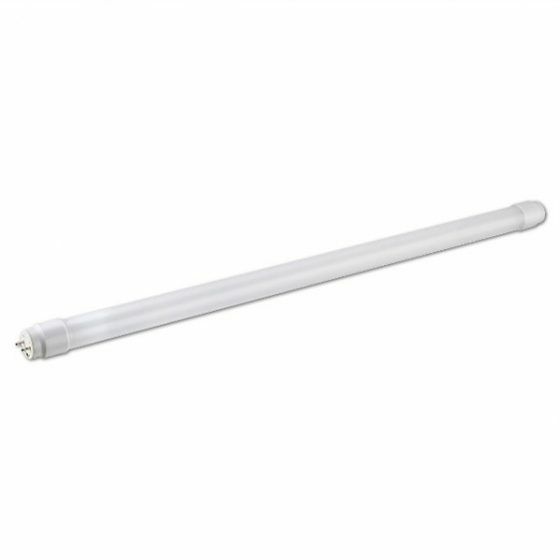 LED replacement tube for a standard 1200mm T8 Fluorescent tube. 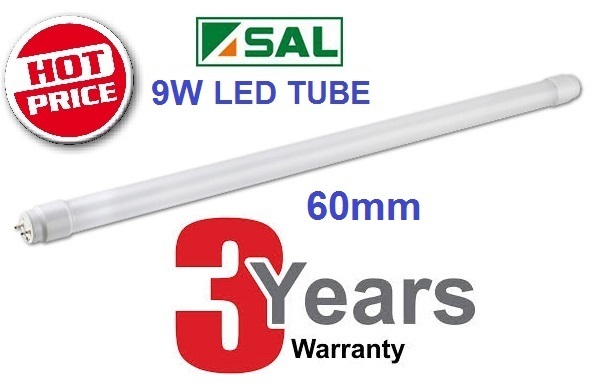 LED replacement tube for a standard 600mm T8 Fluorescent tube. 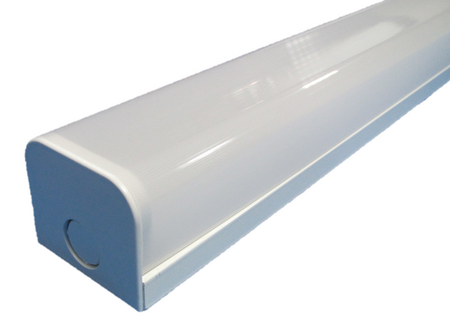 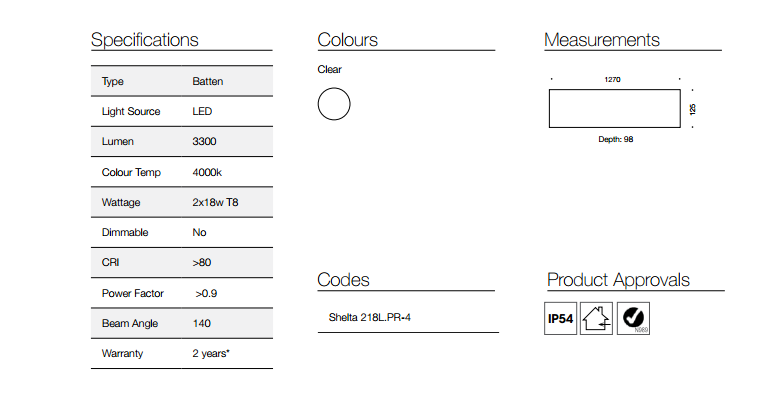 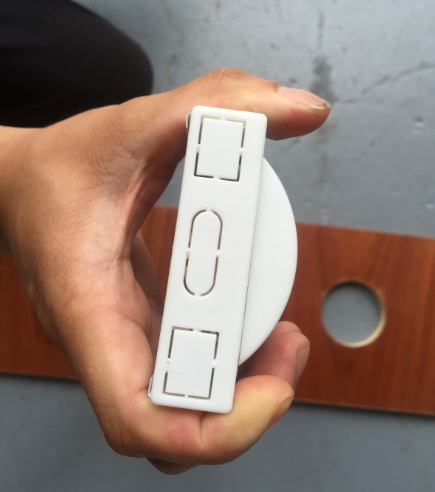 Complete T5 led fitting for over benches.